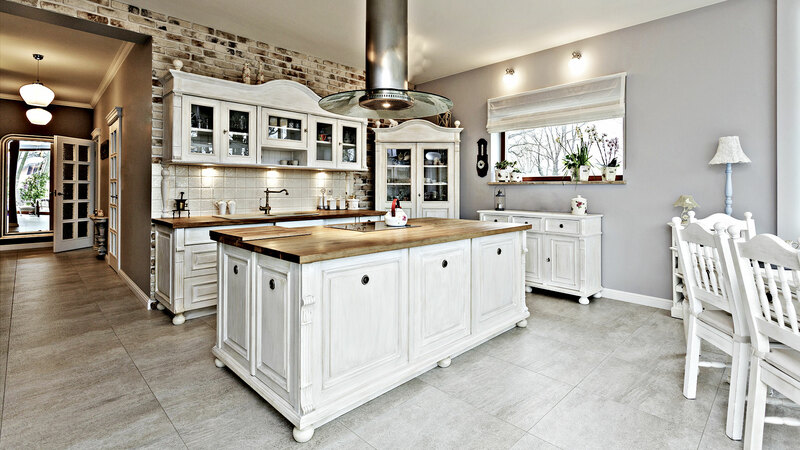 Here at M. Persaud Home Improvement, LLC, our experts provide high-quality residential and commercial remodeling services in Short Hills. We have earned our reputation as industry leaders by bringing flawless solutions to challenging remodeling projects. Our team of specialists is Read More.. 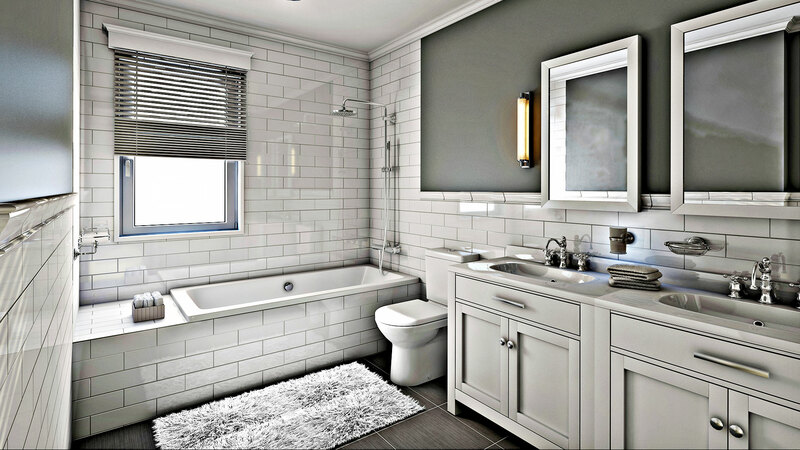 Your bathroom is one of the busiest rooms in your house. It should be a place of comfort, function and relaxation, so why not design a complete remodel? When you are looking for a general contractor in the Short Hills area, look no further than M. Persaud Home Improvement, LLC. 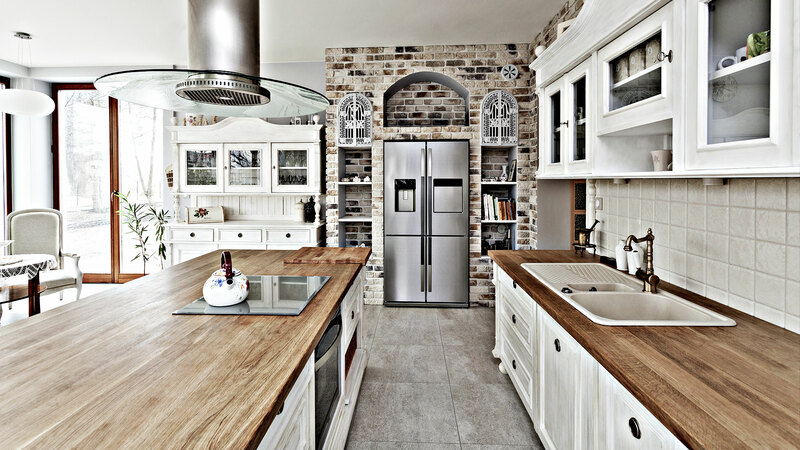 Whether you decide Read More..
M. Persaud Home Improvement, LLC provides full-service, premier kitchen remodeling in Short Hills. Our years of extensive industry experience and specialized products enable us to offer the best quality commercial and residential remodeling. We are your Read More..
M. Persaud Home Improvement, LLC specializes in residential and commercial construction in Short Hills. Our years of industry experience and specialized products enable us to provide our customers with a quality product, within budget and on time. We work Read More.. Adding a home addition to your property is the best way to increase your current living space and add value to your home. When you purchased your home, you might not have had the need for increased space for living, storage or entertaining. Here at M. Persaud Home Improvement, LLC Read More..
At M. Persaud Home Improvement, LLC, we specialize in expert general contracting services and installing rain gutters for commercial and residential properties in Short Hills. Most people think of a general contractor for home building, construction and renovations, but we provide outstanding guttering systems. In Short Hills Read More.. Your home is exposed to a variety of different elements, so why not invest in quality siding to protect your home and decrease your energy bills? M. Persaud Home Improvement, LLC is a premier general contractor that specializes in providing siding in the greater Short Hills area. We offer various Read More..